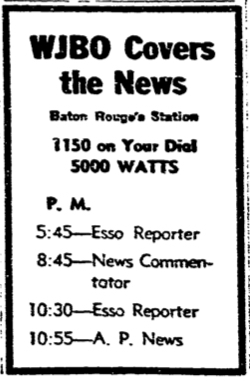 In 1941, WJBO -- 1150 on Your Dial! 5,000 watts! 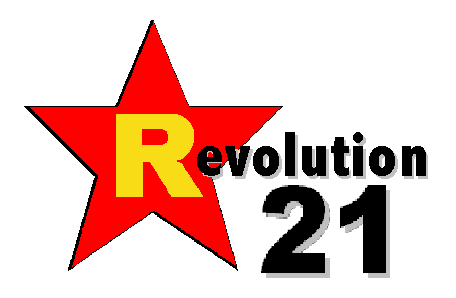 -- was the only radio station in Baton Rouge. But at Louisiana State University, "WJBO" was a modern-dance composition, too. 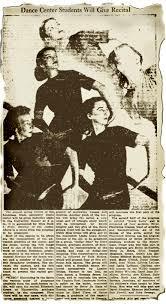 I'm unsure what the LSU WJBO says about the state of modern dance 76 years ago in a sleepy, Deep South state capital. But I damned well can tell you that, today, listening to Rush Limbaugh on your average denuded talk-radio station (enter the 2017 incarnation of WJBO) might inspire me to do many things, but dancing isn't one of them. Alas, in 1941, radio was radio, and dance was dancing, and my parents and grandparents were spared the likes of what stations like WJBO have become. "WJBO," illustrating in the dance the various types of programs available from the push-button radio, will open the recital. Elizabeth Green of Haynesville, graduate student, is the composer. First there will be war news, with dictators presented against a background of sorrowing women and children. Another push of the button will bring the serial, a very usual sort of triangle story which will be interpreted by David Stopher and two girls of the dance group. Next will be the symphony, which Miss Green will give, and at the conclusion Linda Lee's social column of the Air, to be presented by a group. MY PARENTS' generation, God bless it, obviously did not yet lack for theology and geometry. I scarcely can picture what a contemporary "WJBO" might look like. I assume it would involve a fat guy waddling around with a microphone, pantomiming a conniption fit as a large troupe rhythmically evoked opioid abuse and falling IQs around him. In the second movement, the microphone may or may not be placed where it was not designed to go. I'm not sure about the third and final movement. I don't think anyone would stick around that long. Kind of like AM radio today. That concludes your news from May, 14, 1941. I'm your Mighty Favog. Next, Your Esso Reporter. Good night.